Really late to this one! It was a wild day. I kept wondering if the moon was full, but it's not. Mysteriously odd behavior strikes again! 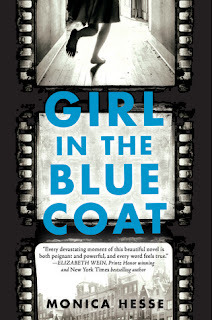 Girl in the Blue Coat by Monica Hesse. 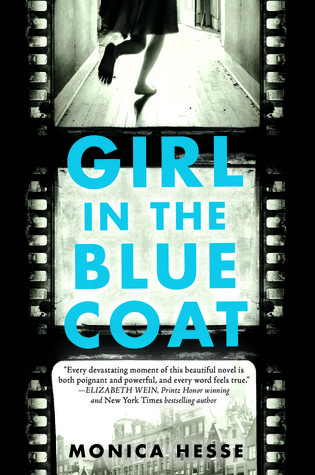 I've heard loads of praise about this and so far it's very, very good. 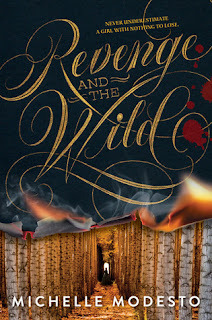 Revenge and the Wild by Michelle Modesto. 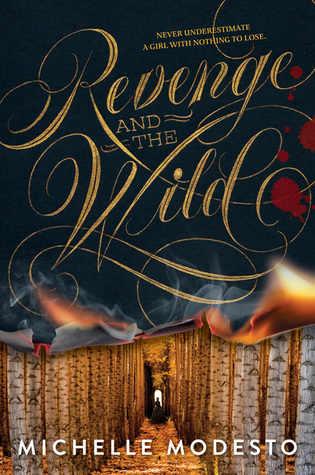 Although I haven't had much luck with YA westerns in the past, this one intrigues me. 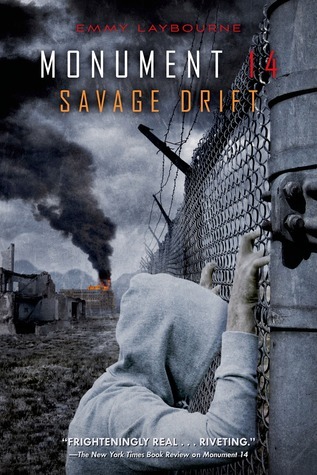 Monument 14: Savage Drift by Emmy Laybourne. I can't believe I never finished the series! Finally snagged a copy of the book and will finish it properly. I adore these books and so does my mom!